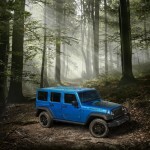 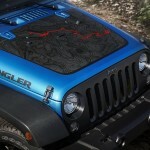 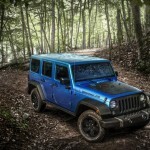 The Jeep North American based carmaker has recently introduced the 2016 Jeep Wrangler Black Bear Edition, the SUV being based on the Wrangler Sport model and becoming available on the market as the Wrangler as well as the Wrangler Unlimited. 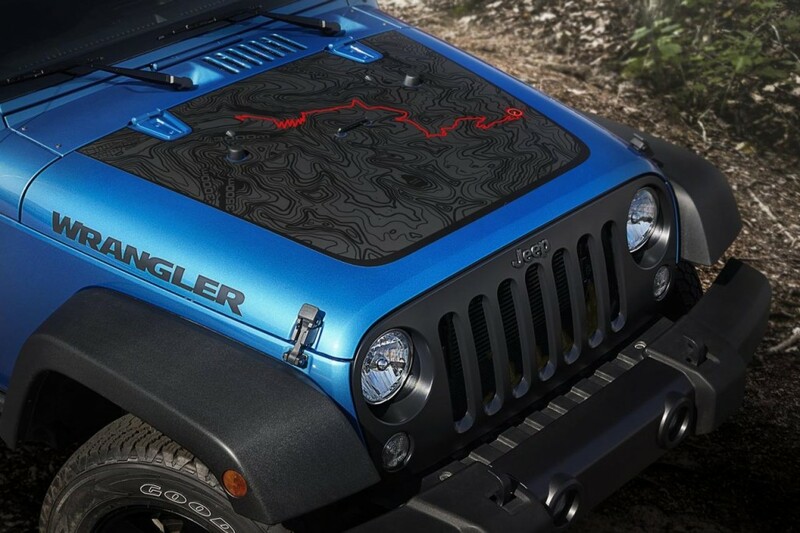 The Black Bear Edition package comes with a wide choice of exterior colors, such as the Bright White, Granite Crystal, Billet Silver, Hydro Blue, Mojavo Rhino Sand or the Hypergreen. 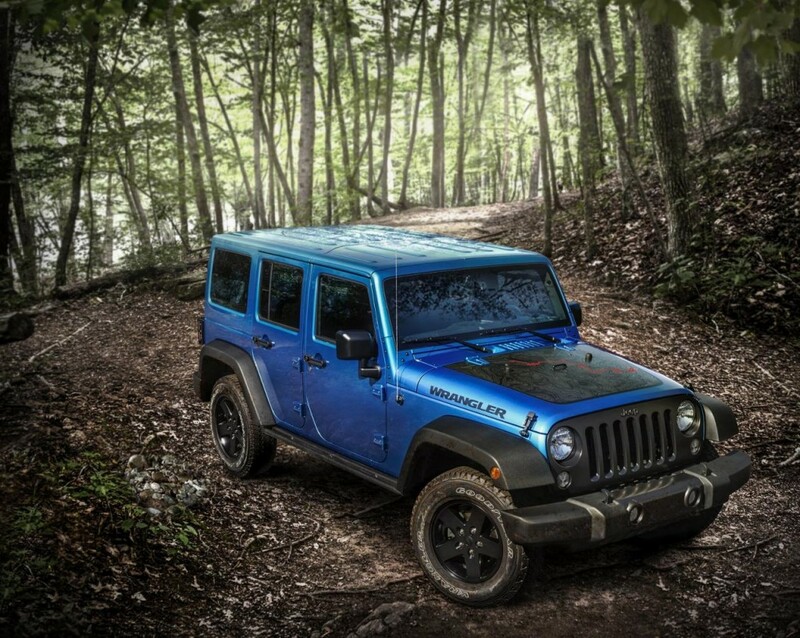 The 2016 Jeep Black Bear Edition seen here is also tweaking a Satin Black grille with Mineral Grey accents, tail lamp guards, Sunrider soft top, rock rails, Black Bear Pass topographic map, as well as the 17-inch five-spoke alloy wheels finished in black. 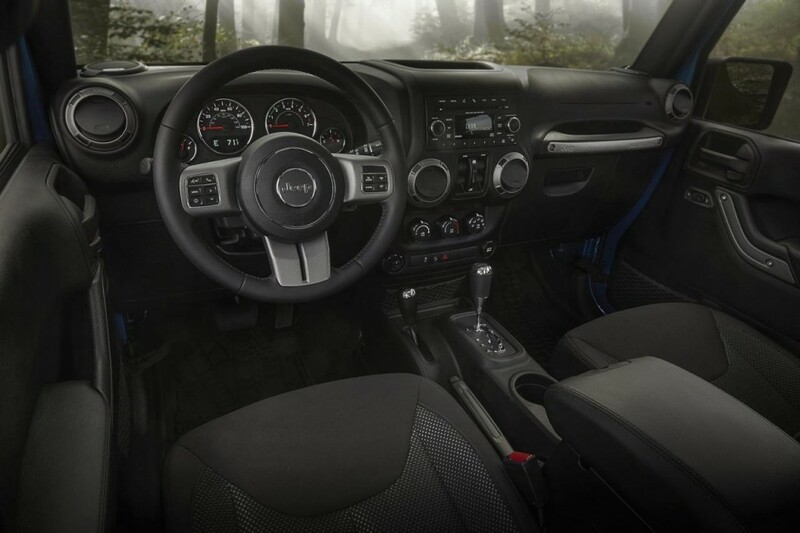 Inside, the cabin of the 2016 Jeep Black Bear Edition is tweaking the Sedoso black cloth on the seats, steering wheel wrapped with leather, floor mats, air conditioning, Connectivity and Power Convenience Groups and more. 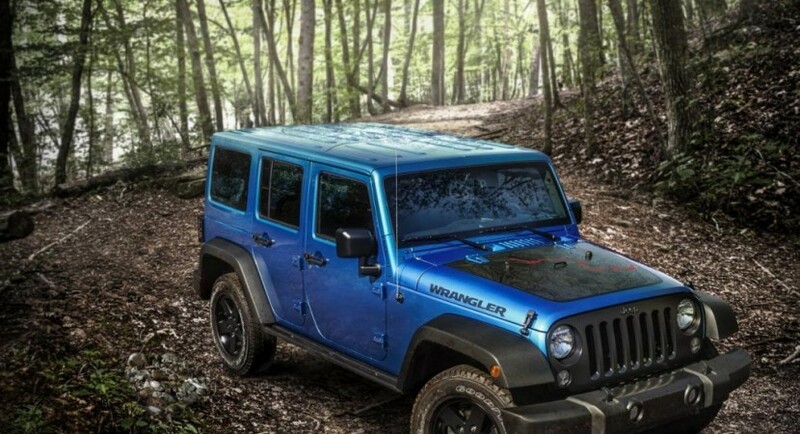 Apart the goodies found inside, on off-road conditions, the 2016 Jeep Wrangler Black Bear Edition is also making use of rock rails, Kevlar-reinforced Goodyear Wrangler Silent Armor rubbers and so on. 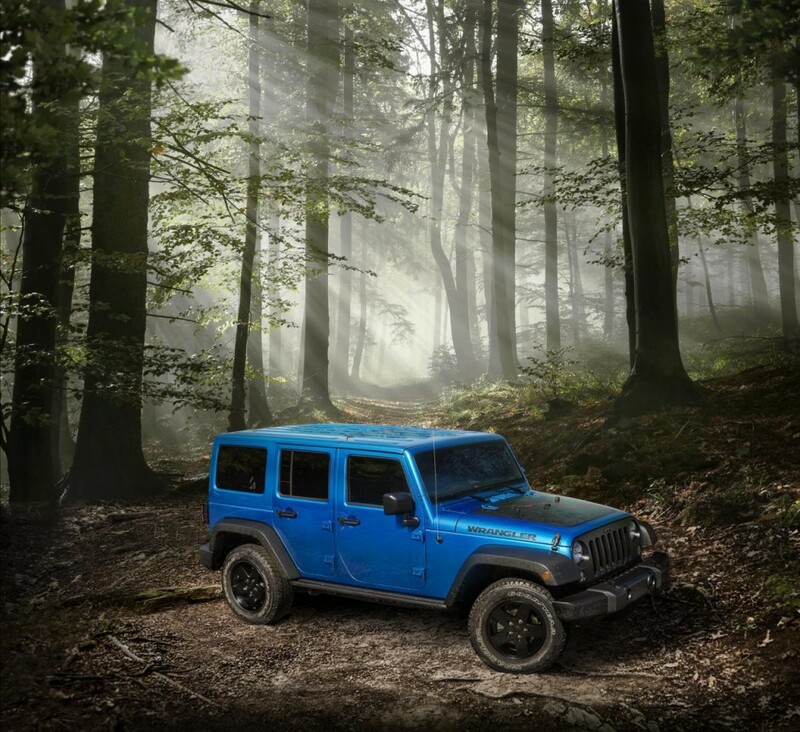 No prices have been yet announced, but meanwhile, feel free to watch the video with the 2016 Wrangler Black Bear Edition while cruising on the road!